netMELODIES.com provides you with an innovative internet based platform that will save you time and money. Our collection of high quality indie recordings are available to you 24/7 for listening as well as downloading as temp tracks for your projects. There is absolutely no charge for this. Our "Sounds Like" feature will find the feel you're looking for, but at a fraction of the costs the majors would charge. You can also locate music by genre, time period or vibe. In most cases, the master use and sync rights are pre-cleared saving you tons of time and frustrating searches. For Canadian producers, another important feature is the Canadian Maple Leaf icon indicating which songs/recordings are Canadian content. Once you have decided on and licensed a song, a wav file of the master will be available to you upon request. Get an account and start listening to our fine collection of music right away. 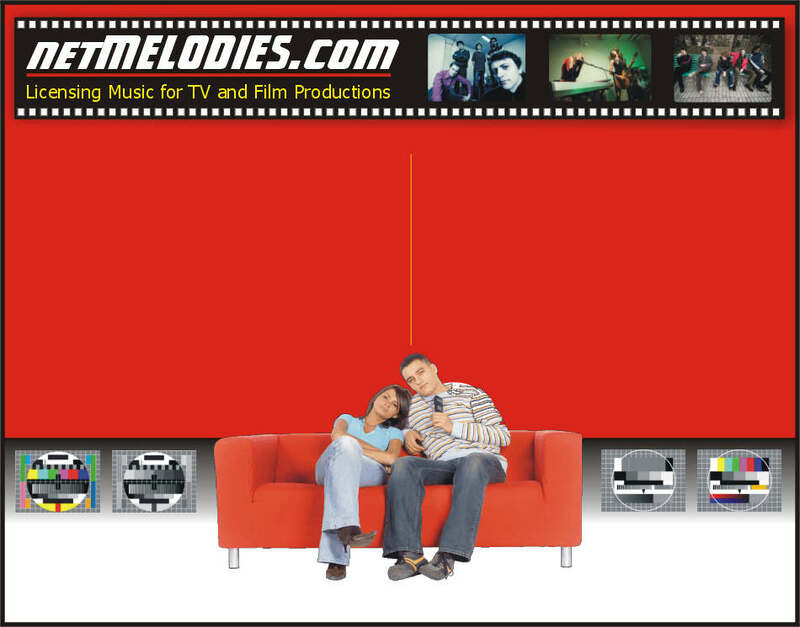 netMELODIES.com puts your music in front of the decision makers for film & TV productions, ad agencies and video game creators. There is absolutely no charge to you for getting an account, and we do not share in the ownership of your masters or your copyrights. We only get compensated by sharing the licensing fees upon successful placements. netMelodies.com has an outstanding collection of quality masters of various genres/time periods and invites you to upload the very best of your songs/recordings. Get an account now.